Austin Shipley joins us as our newest staff member. He is currently attending California State University, Fresno planning to attain a Bachelor’s degree in Business Administration with an option in Accountancy and planning to obtain his Masters degree with a Certificate in Finance. He was born in Fresno but grew up in the Madera Ranchos area. He has also worked for Billy Shipley Concrete, Inc. and Hurst Hardware. He is looking forward to building on his past experiences working with customers and helping with their needs in his future career. He is excited about gaining experience in the field of litigation consulting and taxation. In his spare time he enjoys working on his cars and trucks and detailing them until they glow. He also enjoys travelling and has been from New York to Hawaii in one Summer. He is planning to travel to New Zealand to discover the unique climate and terrain there. 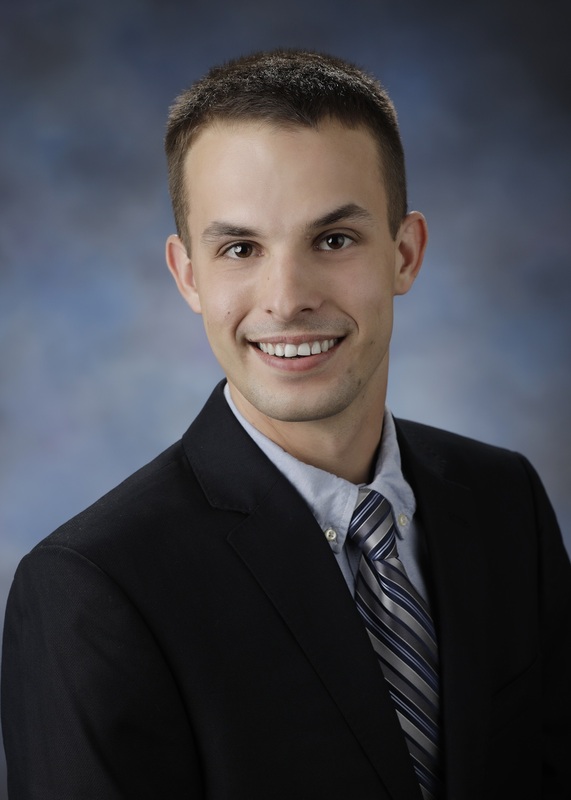 Austin is currently involved in Beta Alpha Psi at CSUFresno and is a student member of the California CPA Society.